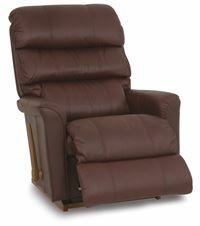 Texas , available in a suite , leather or fabric. 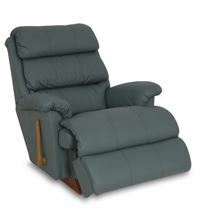 Pinnacle , available in large and xlarge also , suite , fabric or leather. 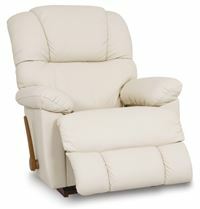 monroe , three role back , available in suite , fabric or leather . 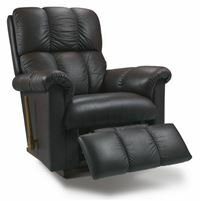 mercury , excellent lumber support available in a suite fabric or leather. 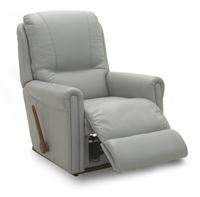 maverick , soft and supportive , available in a suite , fabric or leather . 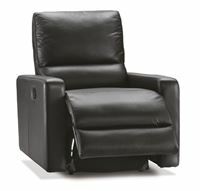 hargen , contemporary design , available in a suite , fabric or leather. 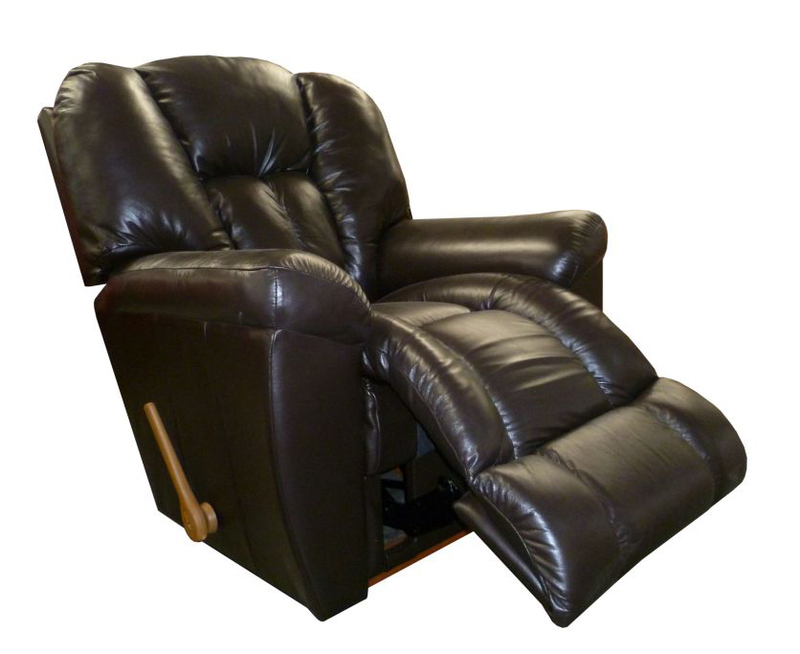 harbor town , great lumber support space saver , available in fabric or leather. 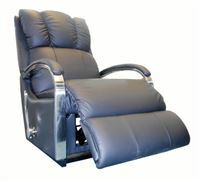 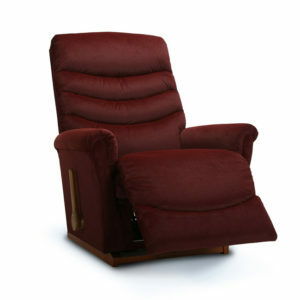 avenger , our longest lasting design , adjustable , available as a suite , fabric or leather . 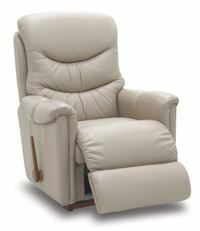 bennett , a good example of comfort and longevity , available in a suite , fabric or leather . 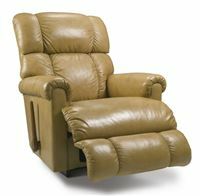 hilton recliner , modern design with exceptional confort. 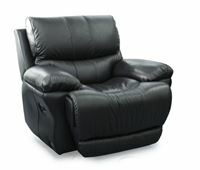 apex lazboy , nice compact tidy lazboy available in leather or fabric also a suite. 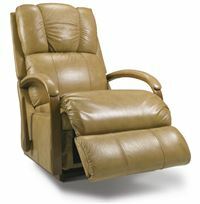 aspen lazboy , comfy , chair only , available in fabric or leather .